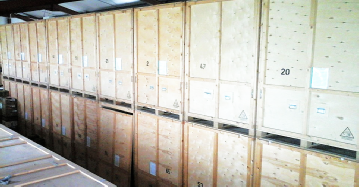 17,000 cu/ft of the Highest quality Storage Containers from the Leading National Manufacturer, Locally. 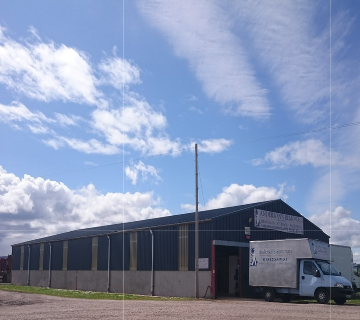 Anderson’s Removals Offer you Quality Removal and Storage Solutions at Competitive Prices. Fully Insured with Removal Specific Vehicles, Blanket Wrapping, Specialist lifts and Professional Handling.